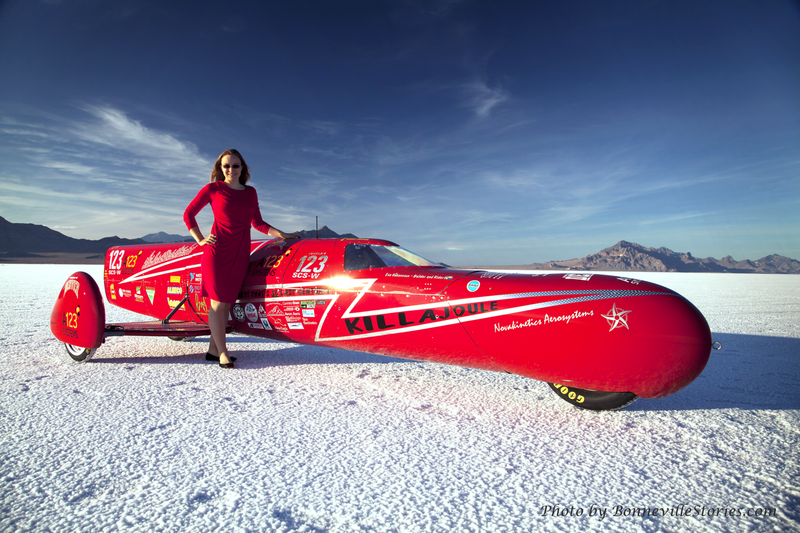 Late last month, Colorado resident Eva Hakansson made history by building the fastest sidecar motorcycle ever, besting the previous record by an out-of-this-world 25 miles per hour. But how did she make such a historic jump? To fire this bad boy up, the couple decided to go full on electric and equip it with a brace of A123 Systems’ lithium-ion batteries and electric motors that help generate a powerful 400 horsepower and 800 ft.-lbs of torque. 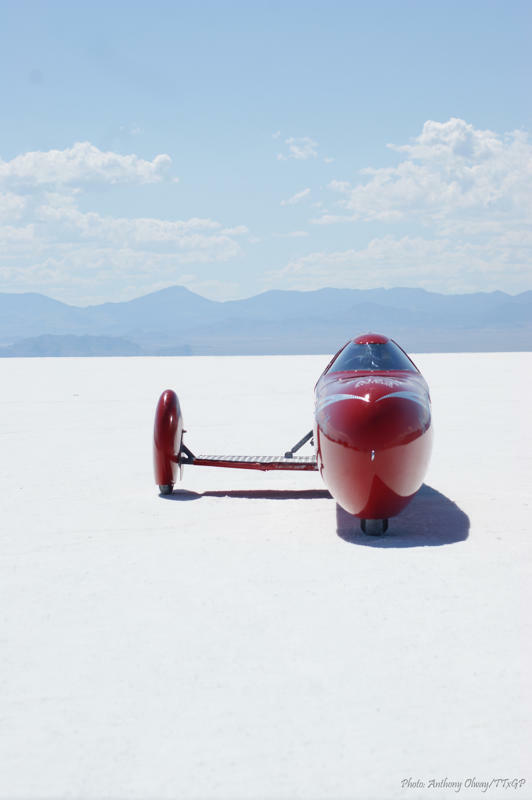 On August 28th, this long and tedious project was finally put to the test at the Bonneville Speed Week, clocking in with a two-way average of 240.726 mph over a six mile course. The performance was enough to not only set a sidecar motorcycle record, but it also established Hakansson as the fastest woman on a motorcycle in history. But the true triumph comes with the fact that the sidecar record marked the first time in over 100 years that an electric vehicle had ever beaten an internal-combustion counterpart. To most, establishing any speed record would be good enough. But for Hakansson and her husband, they always had higher ambitions. They wanted to change the entire landscape of automotive engineering and thinking. Amazingly, the KillaJoule is not the only historic project that the couple has to their name. Recently, they have also claimed the title of building the world’s quickest electric motorcycle, producing a bike with over 500 horsepower and the ability to hit 0-60 in less than one second! This entry was posted in Culture and tagged A123 Systems’ lithium-ion batteries, colorado, Eva Hakansson, KillaJoule, record, sidecar motorcycle. Bookmark the permalink. Gate Locked You Out??? No Problem! !